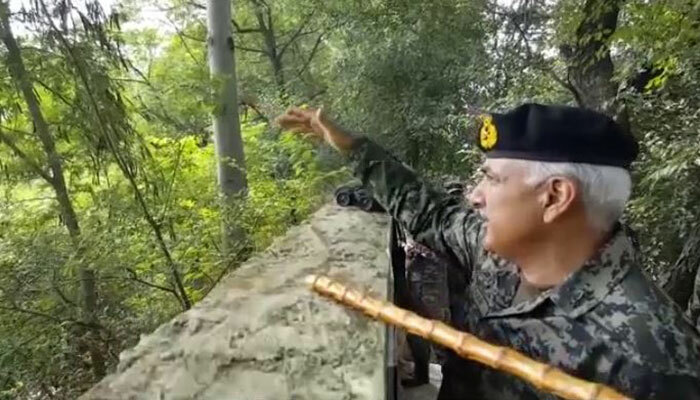 ISLAMABAD - Punjab Rangers Director General Major General Azhar Naveed Hayat Khan visited the Harpal and Charwa sectors of the border today where the Indian army committed unprovoked firing Thursday night. Khan met troops and appreciated their effective response, said the ISPR. 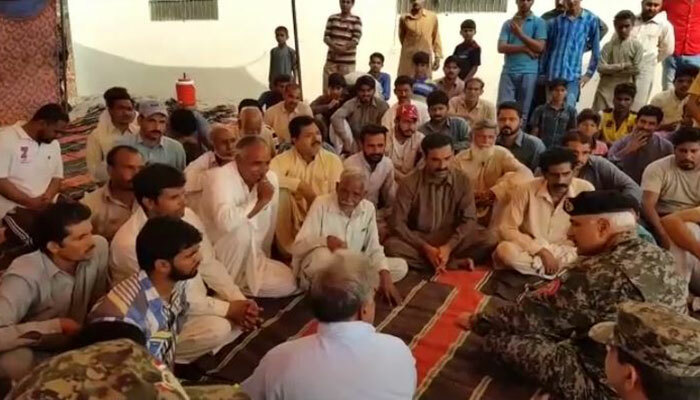 He also visited the families of victims of recent cross-border firing incidents. The Rangers chief assured them that Indian violations are always responded effectively and will continue to be done so. 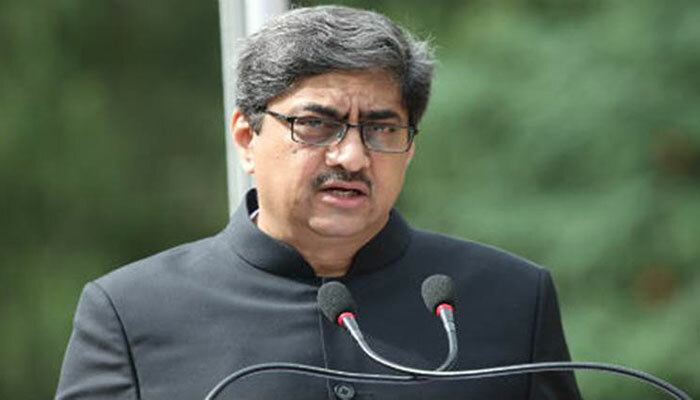 Later in the day, Indian High Commissioner Gautam Bambawale was summoned to the Foreign Office to record a protest over the incident. The envoy was handed a charge-sheet by acting foreign secretary Aitzaz Ahmad. It stated that the targetting of civilians is against international law and called for an immediate halt in cross-border firing.